Great,World class, brew. Also being in the corrugated container business for over 30 years we love your box. Met some of the principles today…very nice folks. 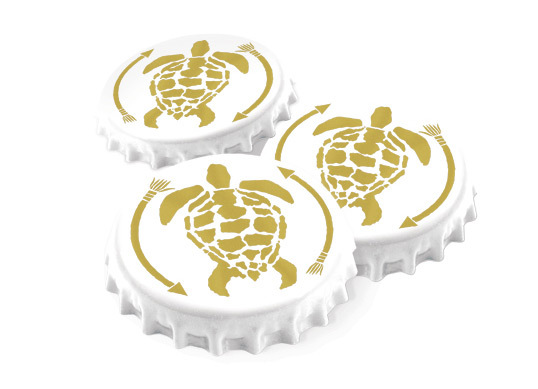 Let’s chat about how to get this product into the US. Take care, Tiena & Jon A. 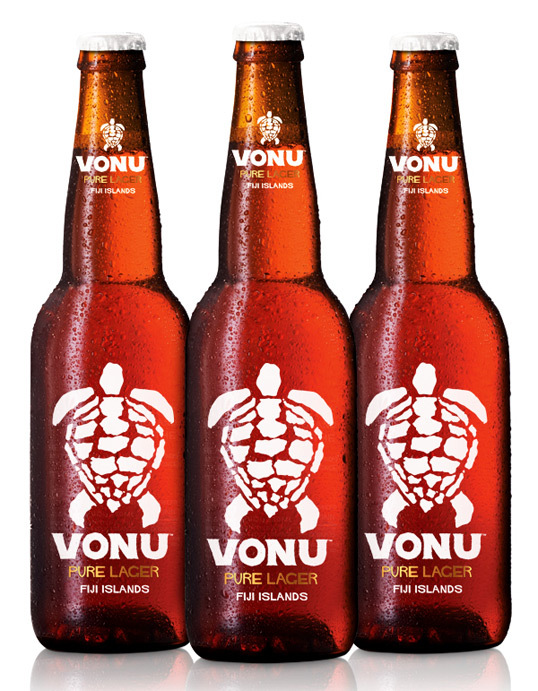 Any chance I can get some Vonu beer sent to me in the U.S.
How can I purchase Vonu beer (bottles)and have it shipped to the United States? 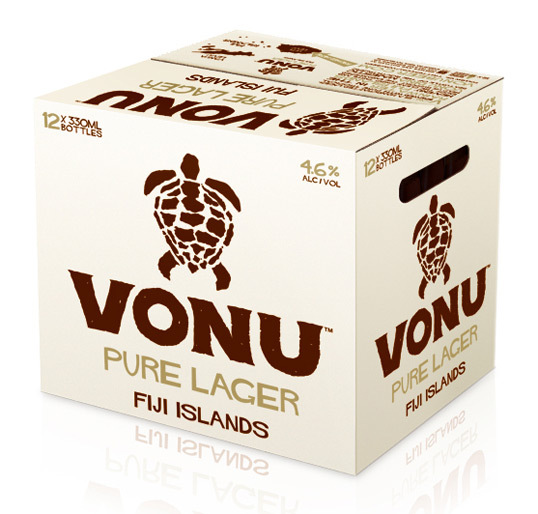 I have just arrived back in Australia from Fiji and looking to purchase some Vonu beer does anyone know we’re to purchase it from. 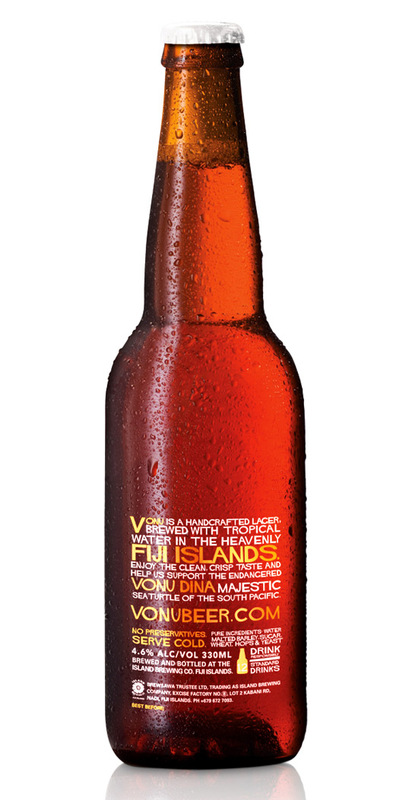 Just bought this beer from First Choice Liquor in Bundaberg QLD. Absolutely love it and is now my favourite beer. Have and will be recommending to friends.